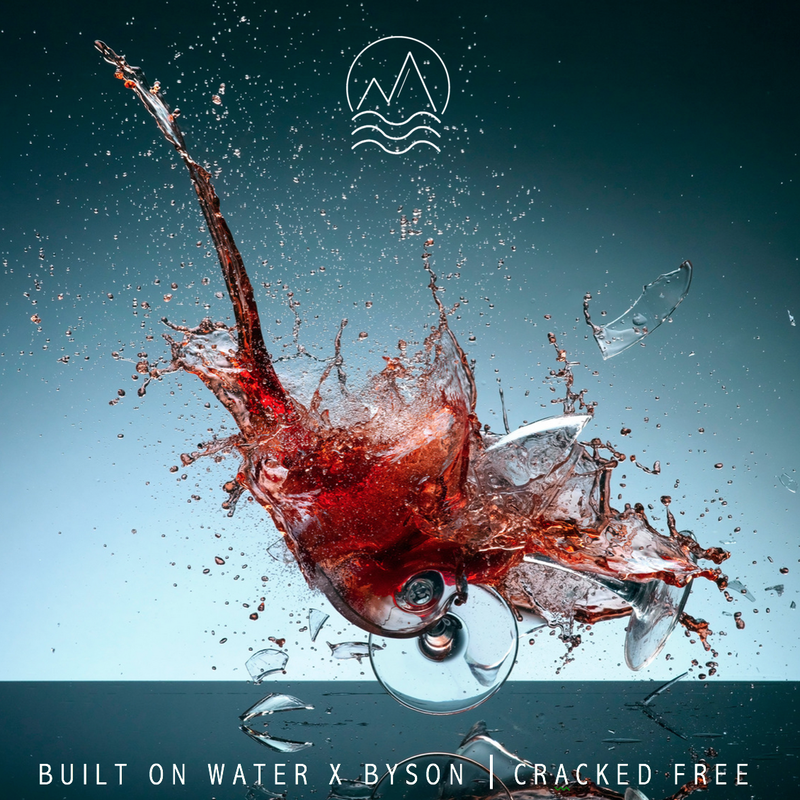 This new collaborated release from Built on Water and Byson titled, "Cracked Free" only but escalates its future sounds for your enjoyment. 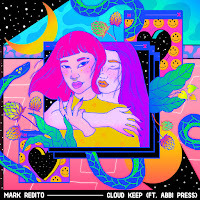 Released via Beluga Collective, a new and upcoming artist collective, "Cracked Free" contains beating drums and soft piano all to lead up into a riveting break. 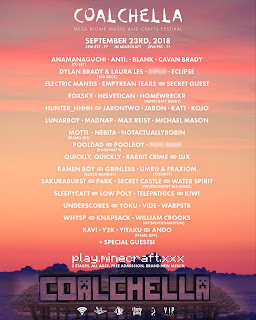 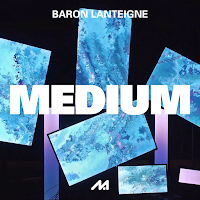 Fusing future and trap elements, Built on Water and Byson give you track to add to your favorite playlist! 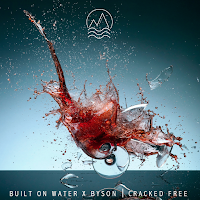 Below share and listen to Built on Water and Byson's "Cracked Free"!